Pro Tool Reviews publishes reviews of pneumatic tools or air tools from most major manufacturers. Our air tool reviews includes framing nailers, finish nailers, staplers, and brad nailers. Pneumatic tool reviews of roofing & siding nailers as well as air compressor reviews also fill this section. While recent excitement surrounds the use of cordless nailers and battery-powered products, pneumatic nailers and air tools still dominate. 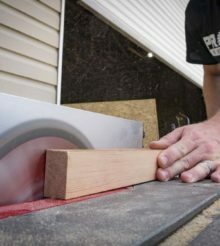 These tools occupy a wider place in framing and construction. On the jobsite you’ve got to get your work completed on time and on (or under) budget. That means you need the most efficient method for framing and finishing. That involves the speed and agility offered by pneumatic air tools. 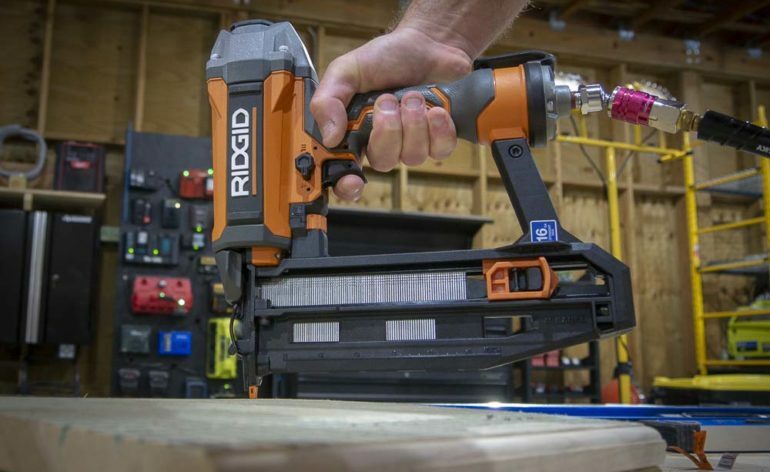 Cordless nailers knock out punch lists quickly, but nothing currently matches the economics (and ergonomics) of an air powered nailer. That goes for framing as well as finishing applications. When you search through these reviews, pay attention to the ratings so you understand how we rated each tool and how well it did in our testing categories.